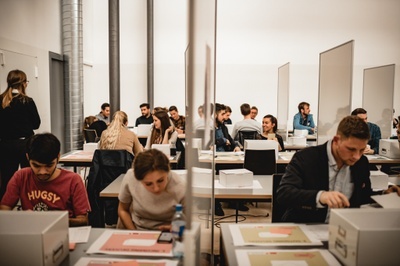 The Try-Out Day takes place in the summer semester; the next date will be published here before the summer break. 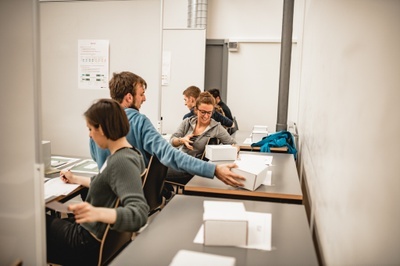 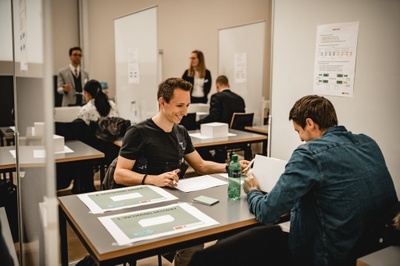 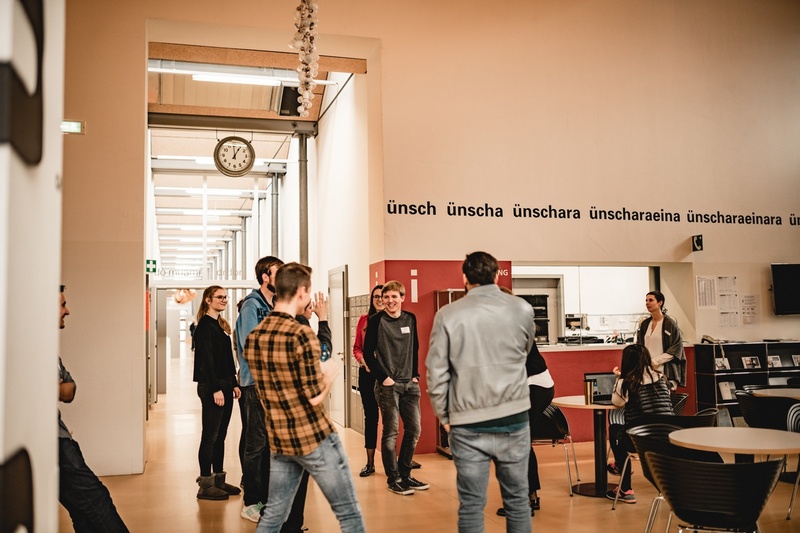 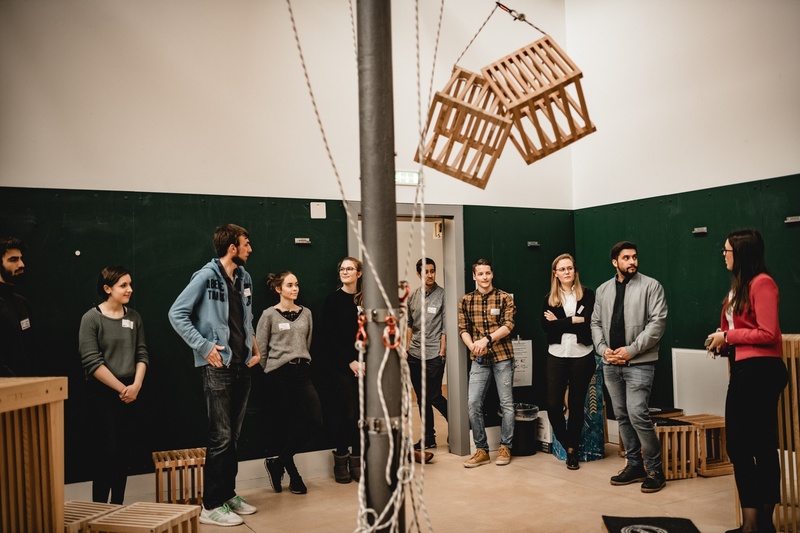 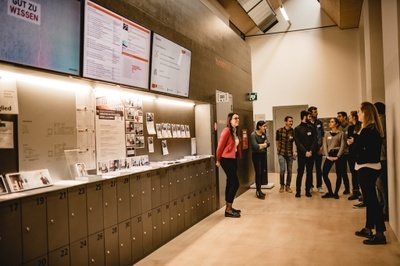 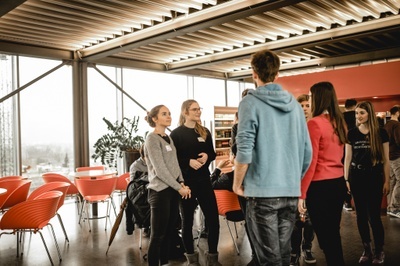 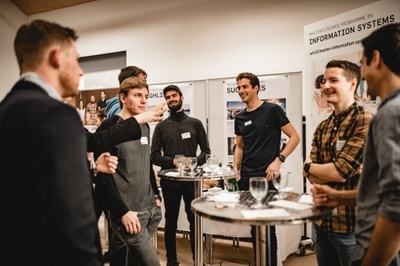 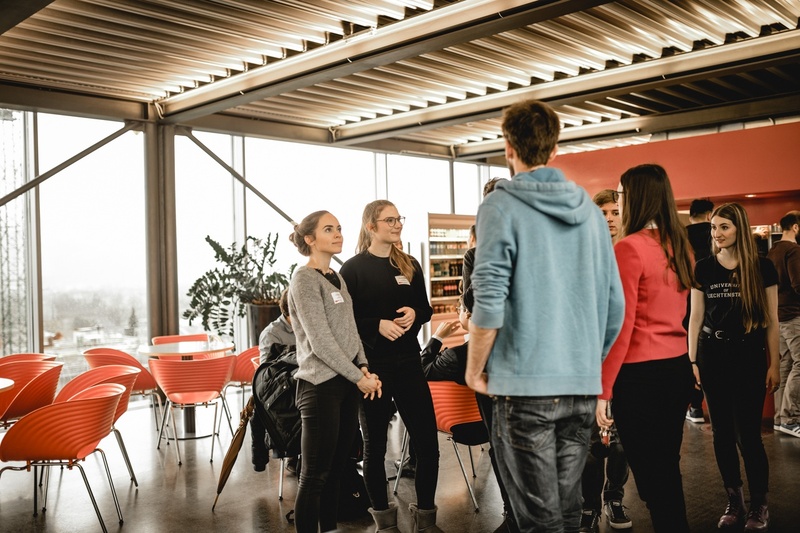 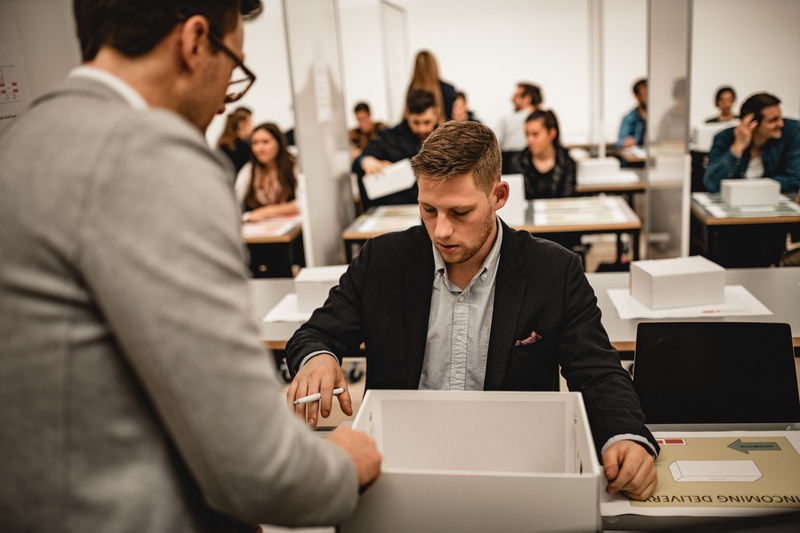 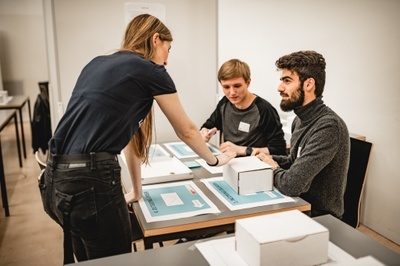 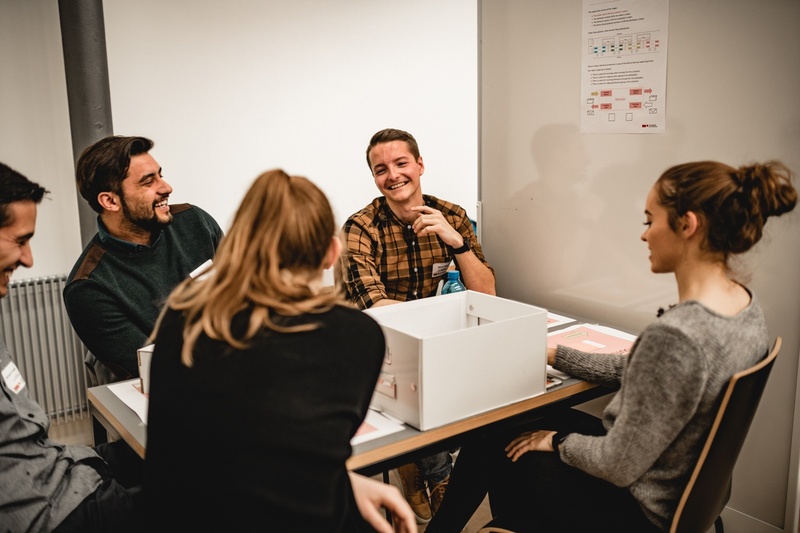 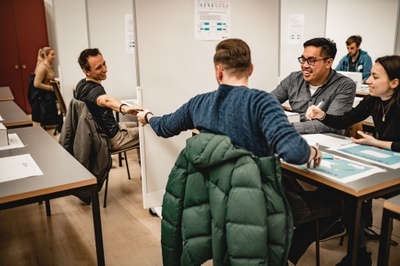 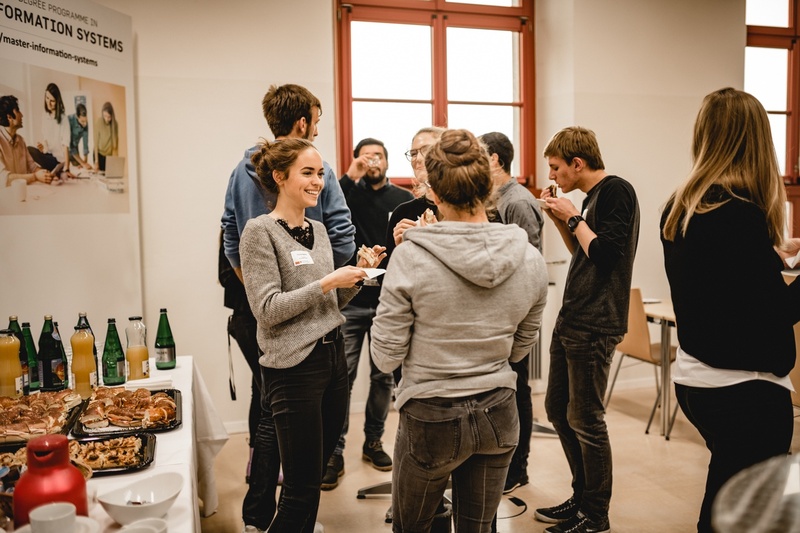 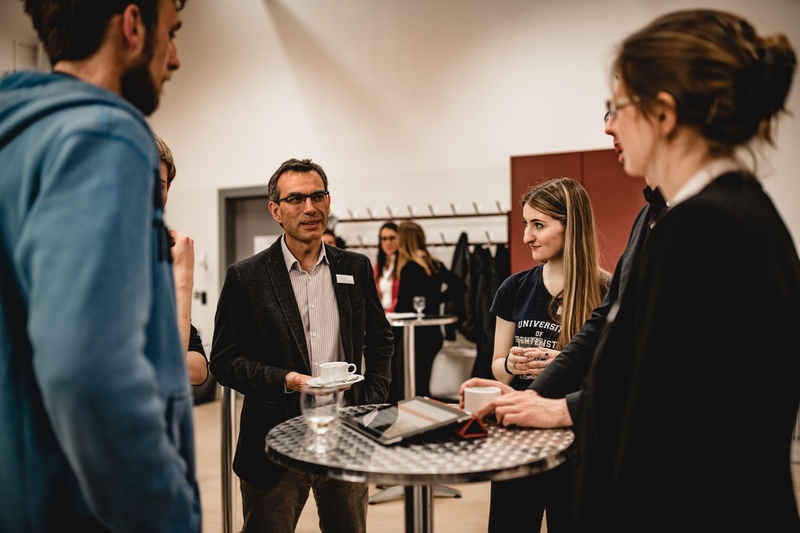 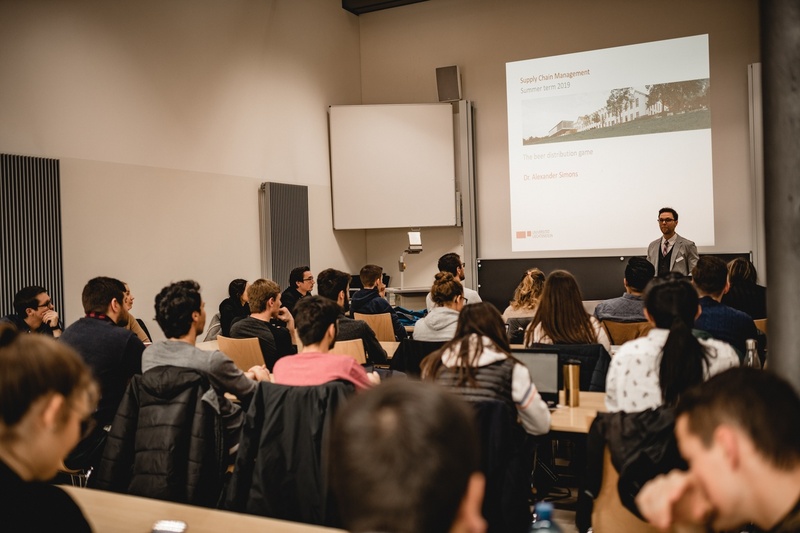 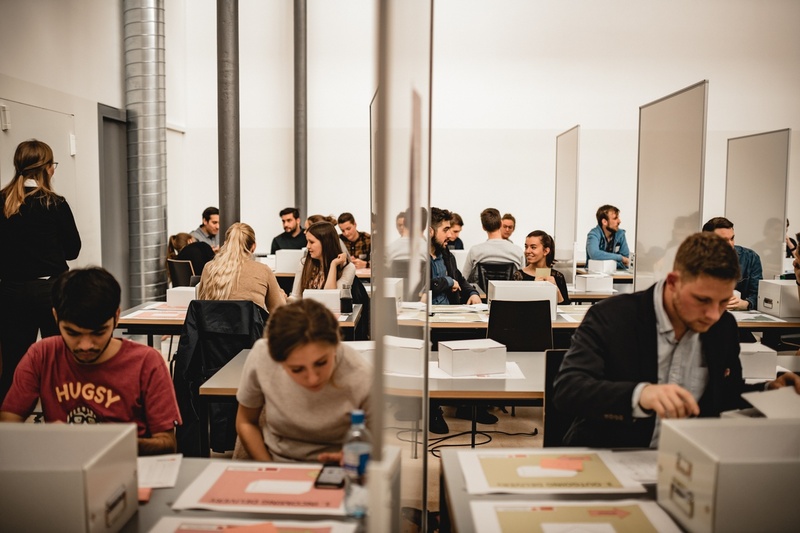 Note: During the "Try-Out Day", photos will be taken at the University, which will be published online and offline as part of this event and to promote other events of the University of Liechtenstein as well as on the social media sites of the University of Liechtenstein. 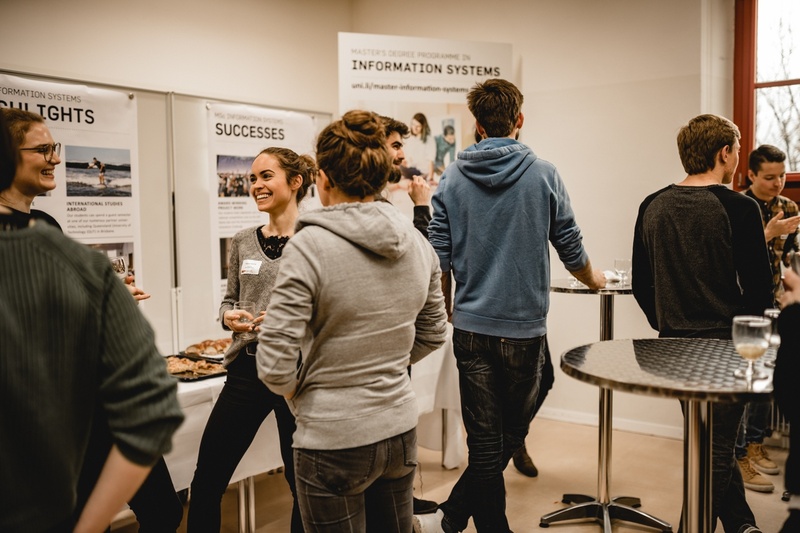 If you do not want a picture of you to be used for these purposes, please contact us at the information stand on the day of the event with your name.